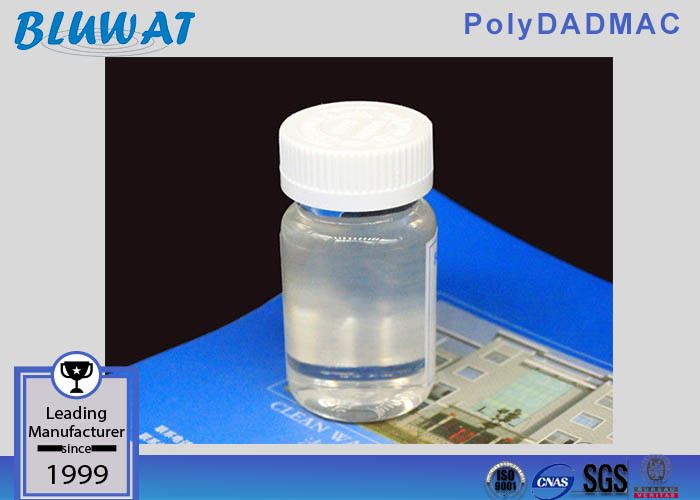 PolyDADMAC is liquid cationic polymer of different molecular weight which work efficiently as primary coagulants and charge neutralization agents in liquid-solid separation processes in a wide variety of industries. 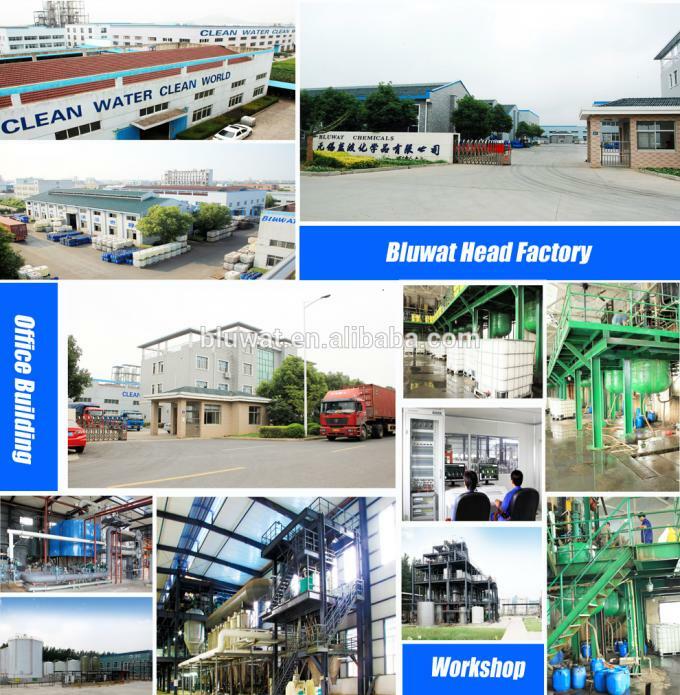 Mainly used in the paper-making, textile dyeing and finishing process . 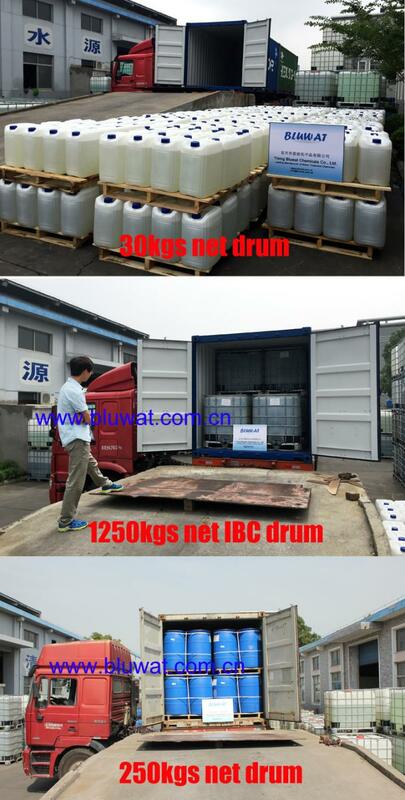 This product is cationic quaternary ammonium based polymer, a colorless to pale yellow viscous liquid. 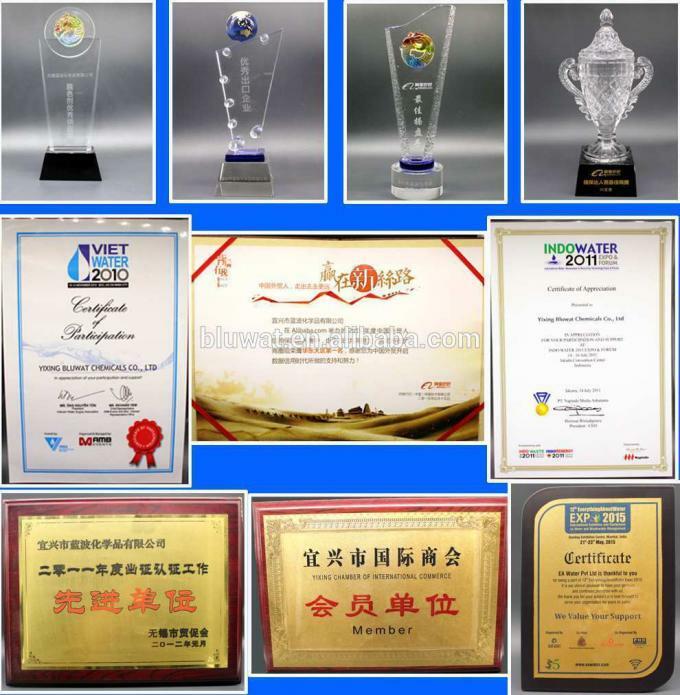 It is soluble in water, safe, non-toxic, hydrolytic stability, and good adaptability to the changes in pH value. In drilling filed, we call it as antiy-clay swelling agent or clay stabilizer, it is also compatible with fracturing and acidizing fluids. Formation permeability damage reduces the productivity of oil reservoirs. One of the damages was caused by clay deflocculating and migration. Without adequate protection, some waterbase fluids can affect the electrical charge of naturally occurring clay platelets in the formation. 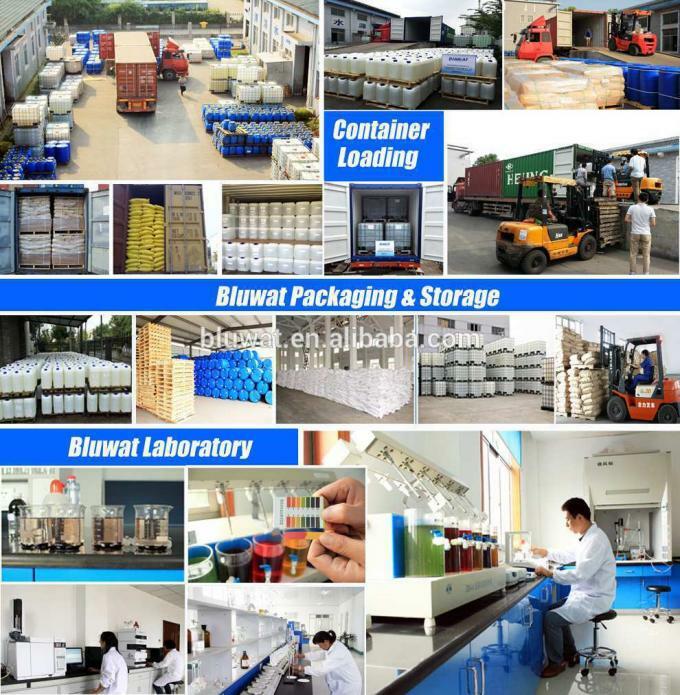 Clay stabilizers act to retain the clay platelets in position by controlling the charge and electrolytic characteristics of the treatment fluid. 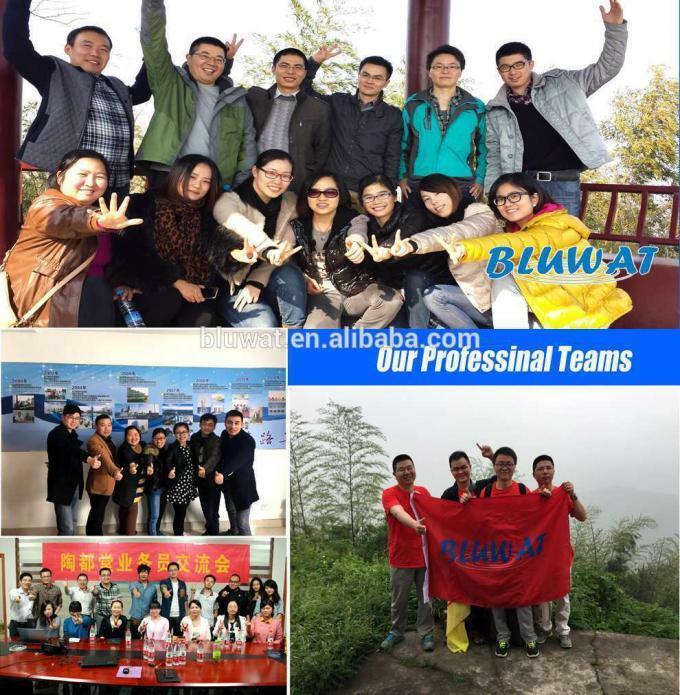 We have more than 15 year experience and more than 20 engineers for production research and after-sales service, advanced lab equipments can satisfy your testing requirements.